Need help marketing your pet business? Whether you are just starting out or you have an existing pet business that needs help with marketing, we’ve got the experience, talent, motivation and energy to get you to the next level. Our core focus and specialty is helping you further your pet business marketing efforts to grow sales and revenue, by completely customizing a marketing plan and strategy specific for your business. 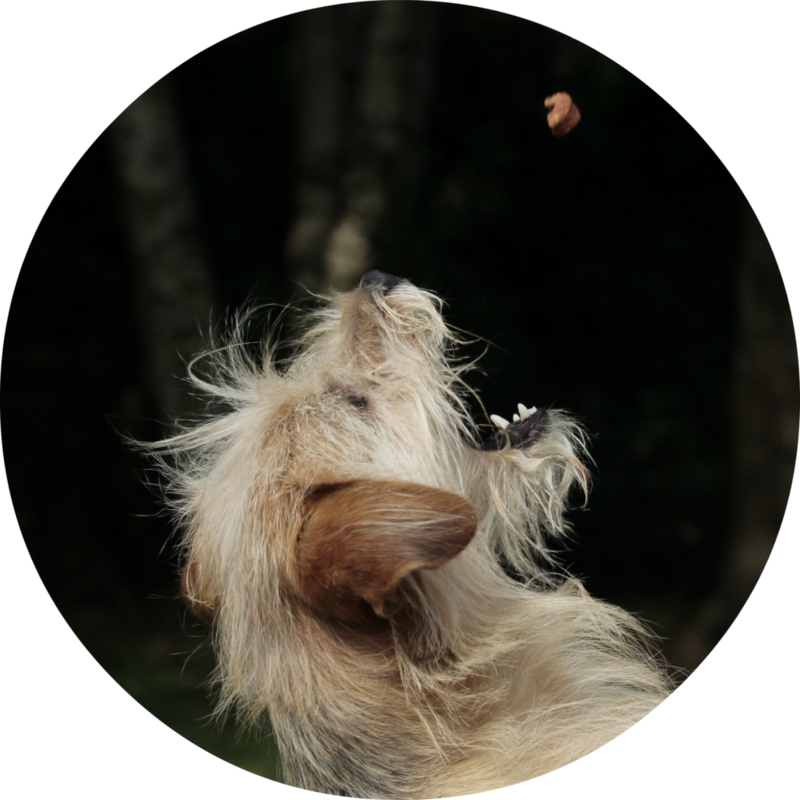 Over the years, Pawsible Marketing has helped many pet businesses implement all or portions of their marketing plans and efforts. Whether you need help with branding, positioning, marketing planning and strategy, public and media relations, social media, websites, blogging, collateral development, development of a pet rep and distributor network and more, we have the experience and talent to take your marketing efforts to the next level.